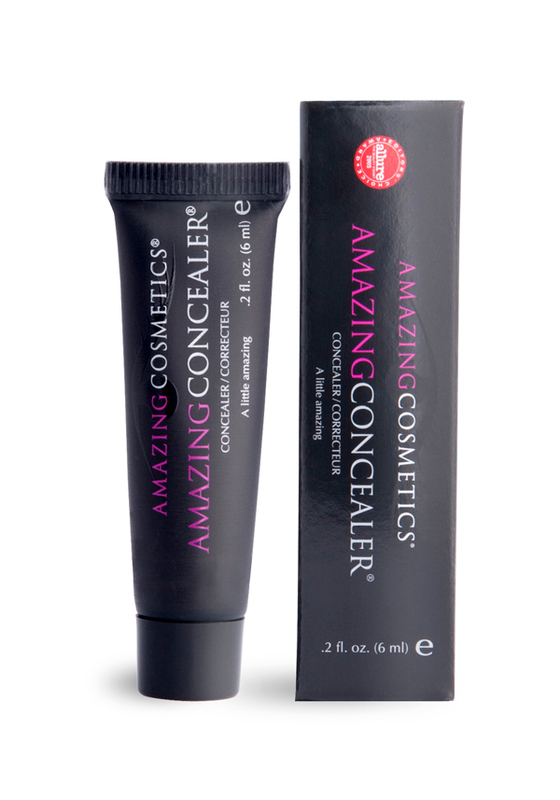 AmazingConcealer provides full coverage without the heavy feeling of wearing any make up. 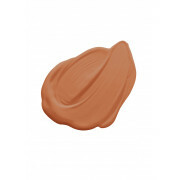 It's high performing, water resistant technology covers every skin imperfection from dark circles, broken capillaries and blemishes to uneven skin tone, sun damage, rosacea and more. Available in 10 shades of perfect, so there’s on to suit everyone! 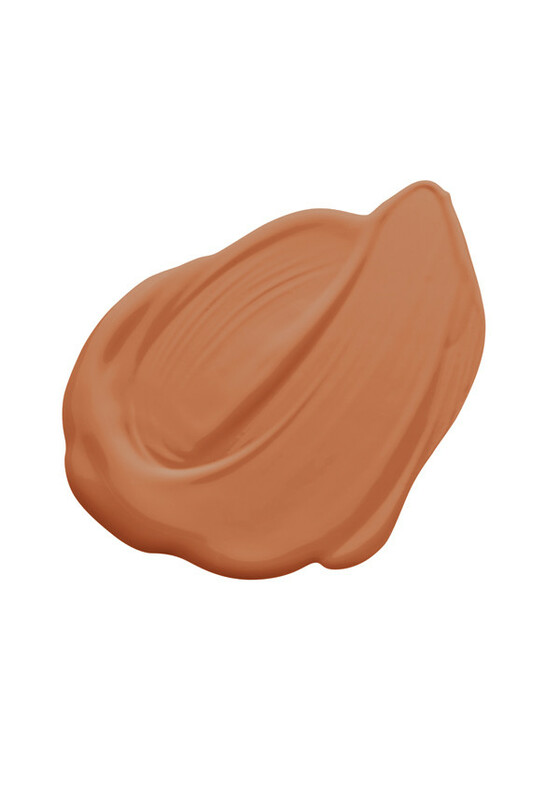 Dark Caramel - dark skin tones with a golden red undertones.